You need to stop editing once the book is in print. There is such a thing as an over-edited work. 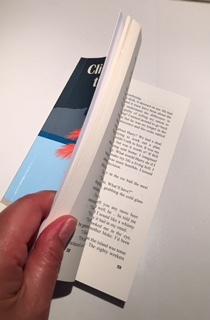 I re-edit short stories after they’ve been published, knowing there are magazines that will take previously published work but are you likely to publish an amended version of your baby? So true. But I have finally stopped. Enough is enough. Congratulations Sylvia- what a great effort. Looking forward to reading it.